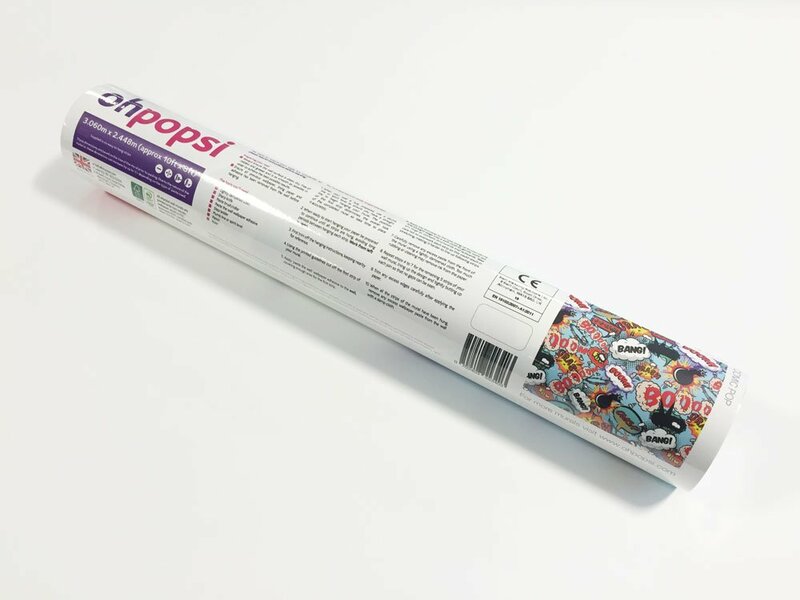 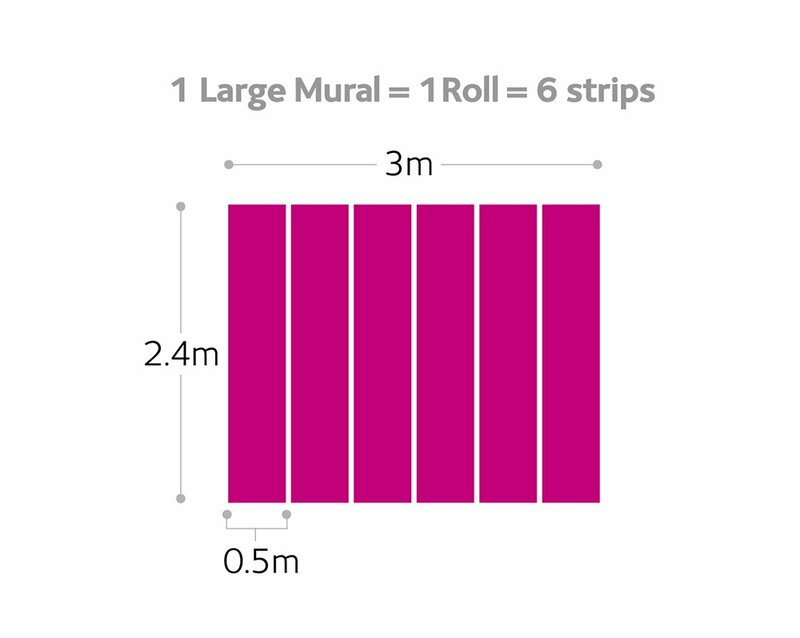 Create a stunning feature wall in any room of your home with the ohpopsi pop shades wall mural. 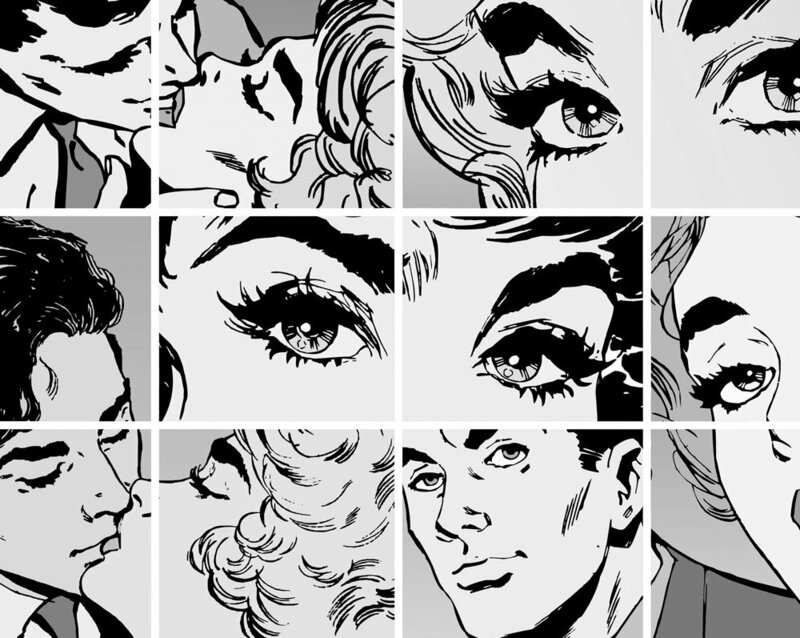 This striking monochrome design cleverly adds impact without the use of colour. 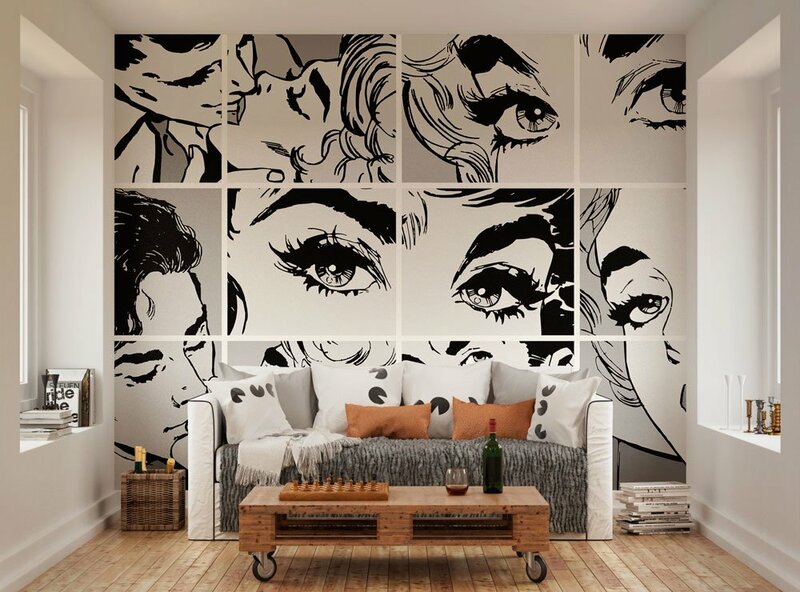 Pop shades is a clever way to inject some serious pop art design into your home with a colour palette which will work perfectly with any interior scheme.